Saturate Audio, the stunning record label headed by Basil O Glue & Styller continues its successful path with the brand new EP by the Slovenian producer Naian including 3 well composed progressive trance tracks with unique feel that will stand out and make the world notice them. 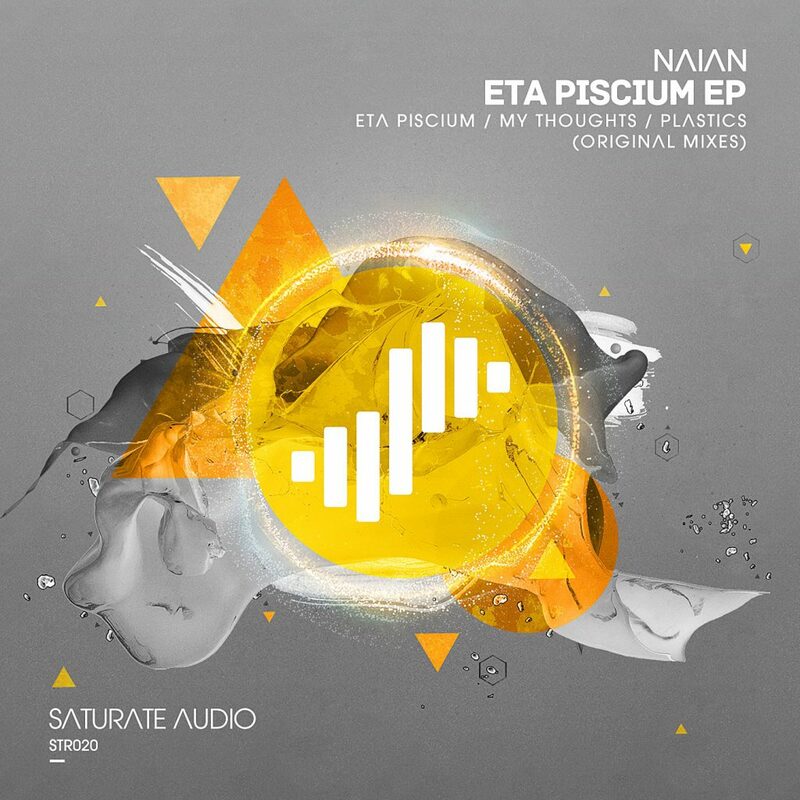 First of all is the title track Eta Piscium which is deep dark and haunting progressive trancer with dirty bits and glitzy parts that makes it sounding really underground. The dark deep basslines are combined perfectly with the gothic melodies, the ethereal female voices and the huge distorted synthy lead in the breakdown that will drive the crowds crazy and perform really well in the big room clubs. Epic, driving, and tripping will energise body and soul instantly. My Thoughts is the 2nd really strong track of the ep that is really spacious and sparkling with dark and mysterious atmosphere, side chain effects, deep basslines and constant build up that leads us nicely in the breakdown that is characterised from the huge rock guitar riff that is supported by “ah ah ah” heavenly voices that will drive the track to its main climax that is complex like human thoughts that start from one thing and finish off to another.Lastly Plastics continues on similar sound with immense drive, intense atmosphere and explosive big room synthy splash in the breakdown that pushes the track to its hands in the air, epic and crowd shaking climax. 3 must play high quality productions. Love it.